The Internet of Things is in a boom stage. Earlier this year at the Consumer Electronics Show, IoT ruled - connected home appliances, toys, security systems and the list goes on! And more recently, at Mobile World Congress in Barcelona, the overwhelming message was anything that can be connected, will be. The very nature of IoT means we can be connected to what we care about - personal or business - no matter where we are in the world, no matter what we are doing. This has obvious benefits when you think of being able to unlock your house remotely to let in a neighbor while you’re away on holiday; or perhaps you want to keep track of your pets or loved ones when out and about. Business wise, connectivity to the IoT enables you to monitor usage, cost and performance of your important assets globally, helping to lower margins, improve time to market and customer experience. Security is imperative. For businesses and hardware vendors, the introduction of new devices and technology - and the increase in global deployments - bring a whole myriad of new security issues that need to be considered and factored in when deploying M2M devices globally. 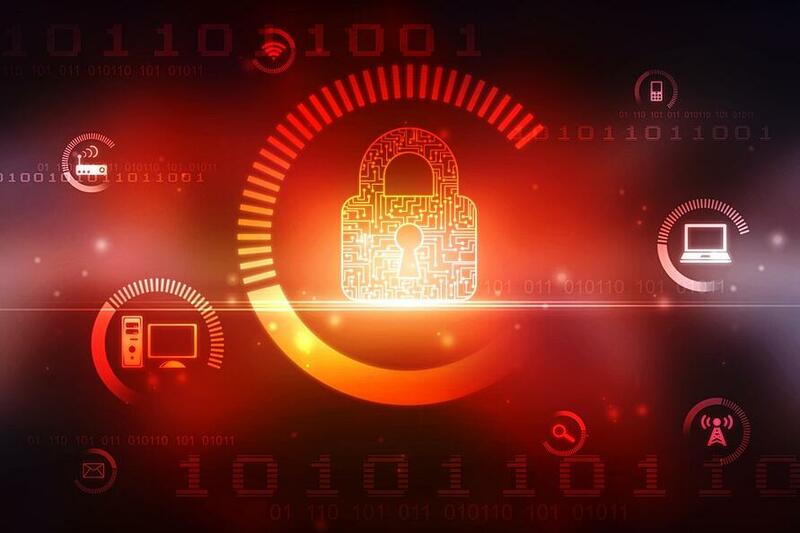 While it is a responsibility of enterprises to ensure they are using secure systems to transport business and consumer data, it’s also a responsibility of the hardware manufacturers to equip connected devices with security at the production level. Simply ensuring connectivity cannot physically be tampered with by - for example - using an embedded SIM for GSM IoT connectivity goes a long way in securing a device's data. It’s also important to ensure that the security systems in place for your devices' and connectivity platform are kept up to date, preferably automatically as updates are available. In this sense, using a SaaS platform can ensure the latest management and security functionalities are automatically implemented. Check out our Introductory Guide to Wireless Connectivity to make the best decision for your IoT use case.